The modern technology has brought with it an incredible improvement of life quality and conveniences. Among top trending technology is online tutoring. One now requires internet and a working computer to gain knowledge from your home comfort. online classroom gives an instructor the ability to teach a subject within an online virtual environment. That separates him or her from students. Virtual tutoring means that no physical interactions between the instructor and the learners that exist. There are so many online classroom software available today. 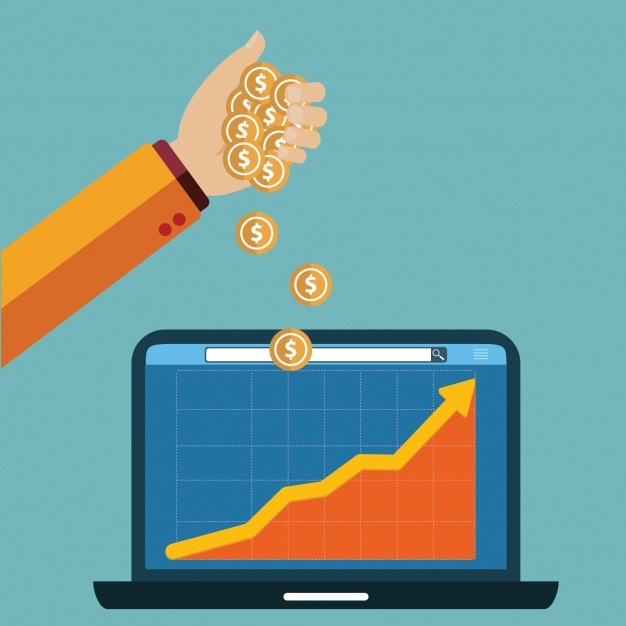 How much does it cost to build an online classroom? 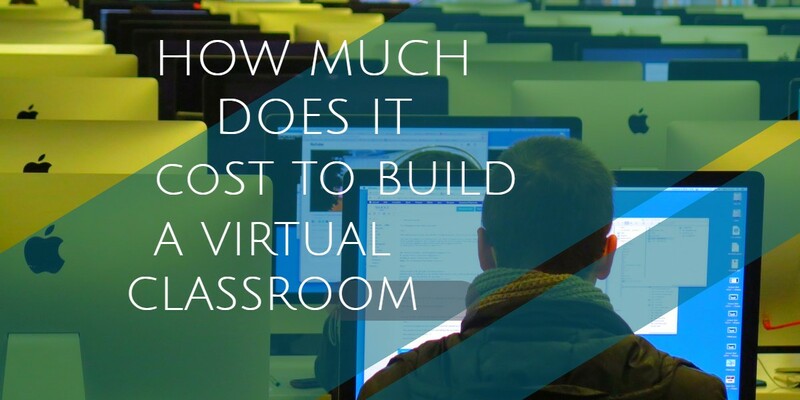 This article has done exclusive research on how much it cost to build a virtual classroom. Building your online classroom is not an insignificant task. It entails some virtual classroom setup cost for building configuration, development, design, testing, rollout, customization and support. You want to develop a virtual classroom service provider that offers brilliant learners experience reliably and securely. Cost mostly depends on two factors, i.e., technology and features. A good online classroom that would take place for about six months or so requires more than $40000. This entails that for one with quality and decent features it would cost about $100000 to $400000. Building an online classroom consumes a long time as one has to make precise decisions on project concept, build, project scope, test, rebuild, learn, innovate and repeat. It may be said that its worth time but the longer it takes, the more expensive it becomes. Opportunity and market are also continually changing. Apart from expensive financial cost ranging to over a hundred thousand dollars, building online classrooms come with risks. Risks are a lot more than from subscribing or buying existing virtual classrooms. One is responsible for everything that goes wrong, and it’s him and his team who are supposed o fix it. Building an online classroom comes with a lot of technical risks. More so one is faced with business, market and technological risks particularly when developing your MVP. What if technology advancements happen? target market changes? a team member leaves before completion of that project? You haven’t even thought of a number of classes needed to make your project profitable. 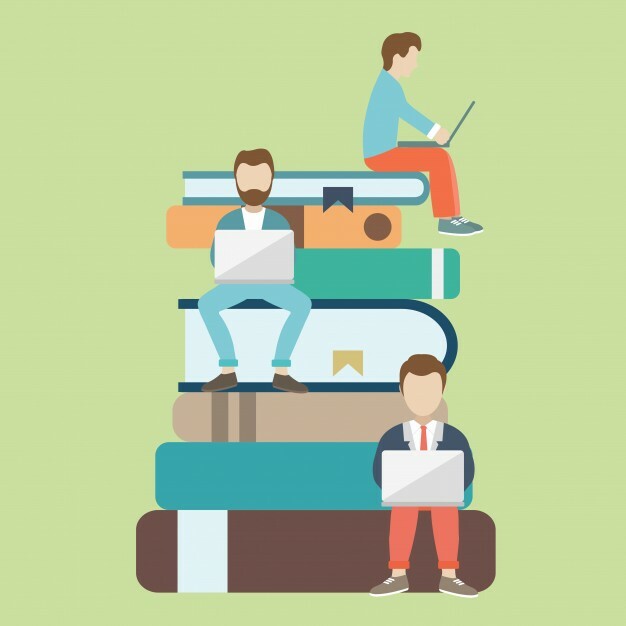 Since building your online classroom requires massive investment, we can take another assumption that someone wants the average cost of using a third-party online classroom provider. It is a cost-effective alternative in which one uses classroom virtual API integration from the third party like Tutorroom to conduct your virtual classes. digital management for learners and instructors. 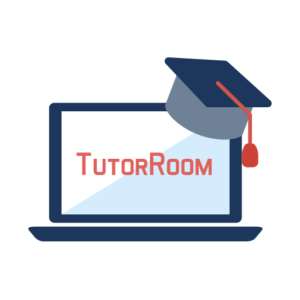 Tutorroom is a top-secret online teaching management system perfect for individual tutors and a small school that is easily affordable. Tutorroom offers http://tutorroom.net/online-school-management-software/ for full system management as well as more basic online classroom and learning system management. System back-end is where you get in and gives you the ability to make instructor or learners account, start lessons and schedule classes. Tutorroom is great as it is simple and free to sing up an account and its site allows many lessons format uploading up to a maximum of twenty megabytes. One can access tutorroom platform through the link www.tutorroom.net and get started. The virtual classroom pricing for Tutorroom is $1 per a two hours class in form of pay as you go. More so, it supports affordable VIP IT support going for $120 per month. This online classrooms pricing features IT support, Skype, email and phone contact. Visit their website for an enhanced teaching experience. In conclusion, an online learning management system gives you the ability to conveniently and effectively learn from the comfort of your home. One has the power to take classes anytime, anywhere and for any duration. Learning content remains the same while the only difference is the communication medium. Real trade-offs exist in virtual classroom software comparison to either build or use an online classroom developed by someone else. I hope with help of this article; one will be able to decide between building or buying your virtual classroom software.